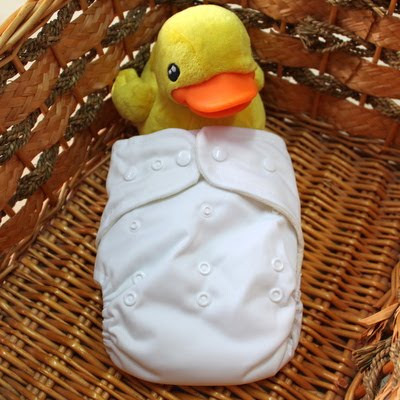 Note: Little Buddy organic cloth diaper is designed so that the outer shells may be used for multiple diaper changes. When the soaker pad is wet, simply replace with a fresh, dry one! When your Little Buddy Shell is soiled or very saturated, start fresh with a new Shell. 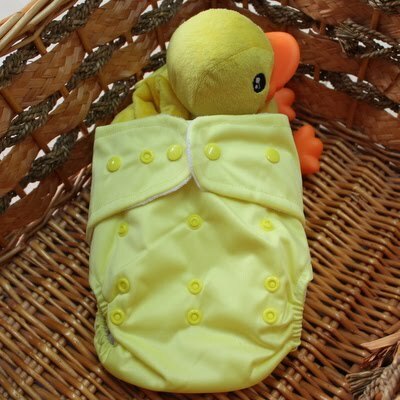 Most Little Buddy System users will find that using 2-4 Shells are enough per day, although newborn babies may need more. 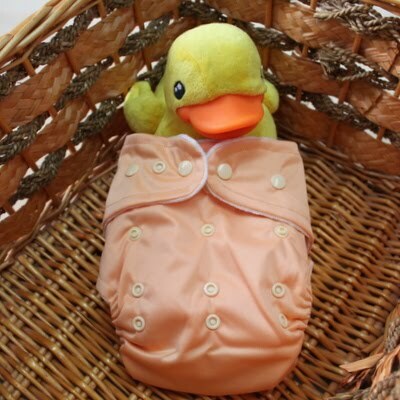 It is important to wash and dry your Organic Bamboo Soaker Pads at least 3-5 times prior to use.